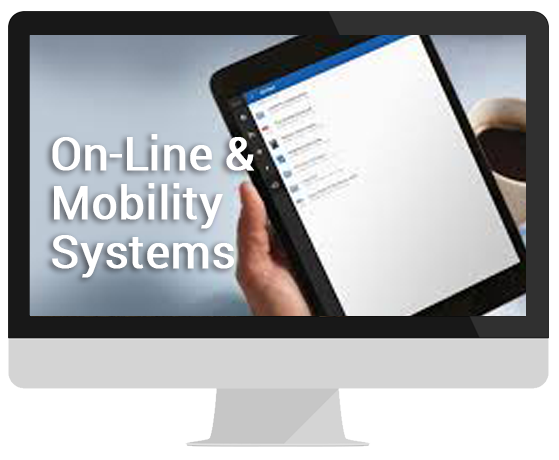 for improvement for all the document centric business processes throughout your organization! Document Workflows: A digital workflow is a structured plan which lets you define rules for handling repetitively processed documents. They guide documents electronically from user to user and process to process, tracking activity, escalating deficiencies, and ensuring that all tasks are completed in a correct and timely manner. Because the documents status is always easy to see you can control and manage the process with ease. 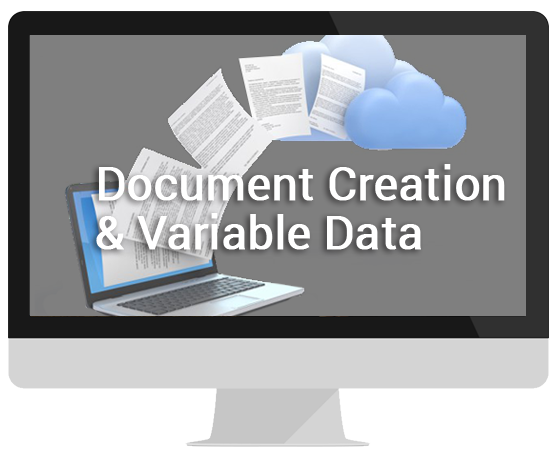 Digital document-based workflows are not only faster, they are far more reliable and accurate. You now have a platform to view integrated business data to evaluate operations and cross-company efficiencies. Focused on flexibility, functionality, modularity, and scalability – DocuWare can be customized to fit almost any client need. The Docuware Enterprise Content Management Platform improves operations at every level of the organization. 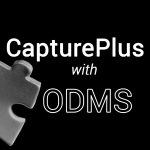 Capture Plus is a powerful, yet inexpensive Capture tool (Recognition and auto indexing for automated filing) that auto creates a dynamic windows folder scheme for the repository – Plus unlimited retrieval users including database and full text retrieval capabilities.